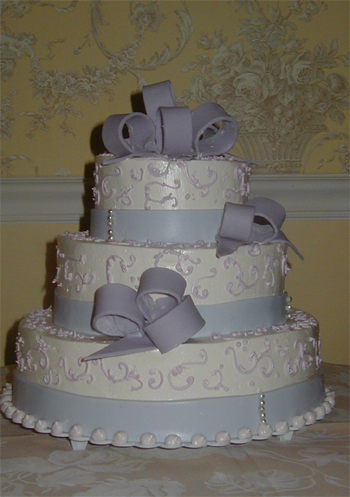 Pastry Chef Michel Gras can create the cake of your dreams! 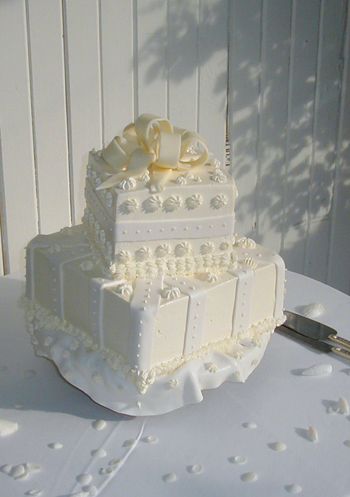 If you have a vision or a picture from a magazine, Michel can bring your dream cake to life! 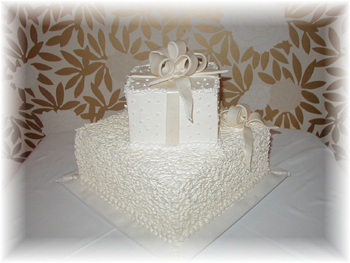 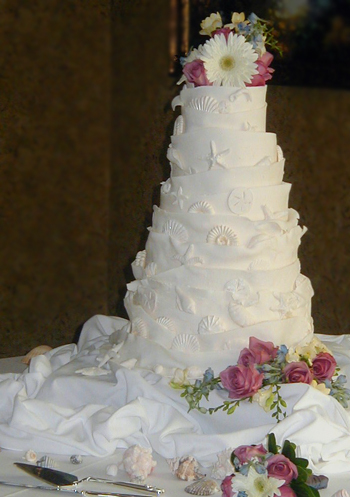 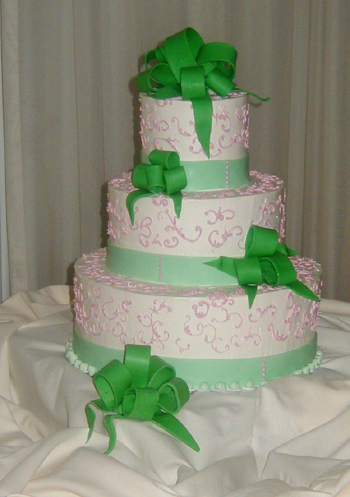 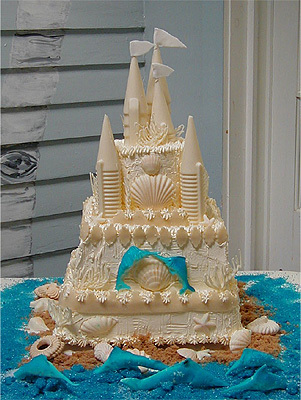 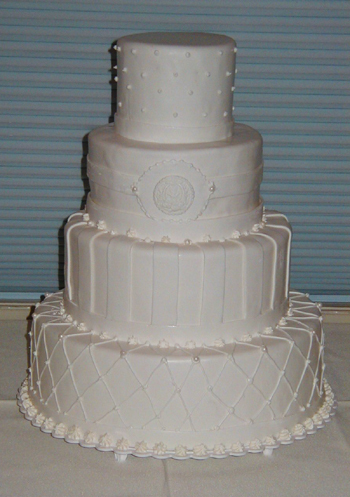 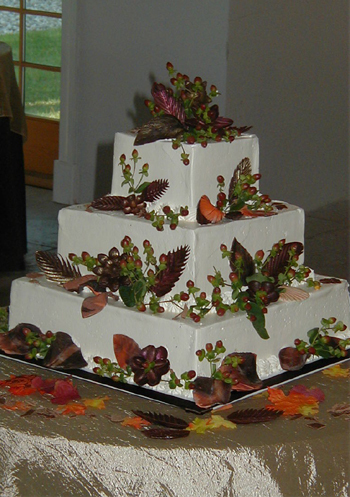 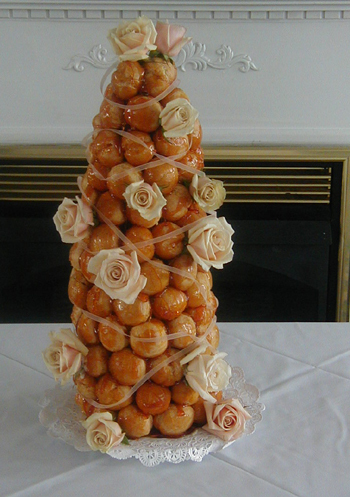 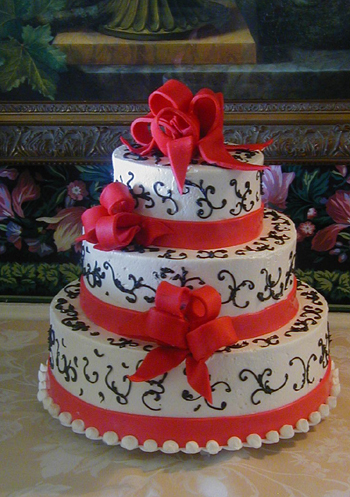 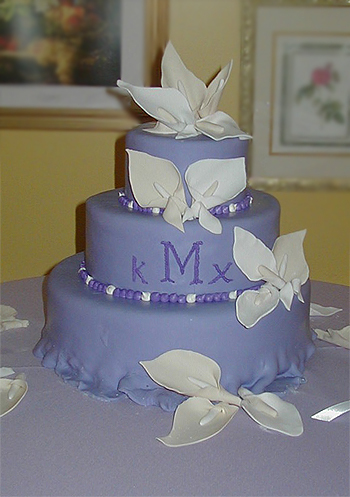 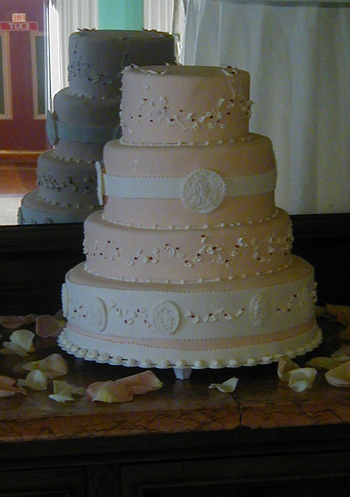 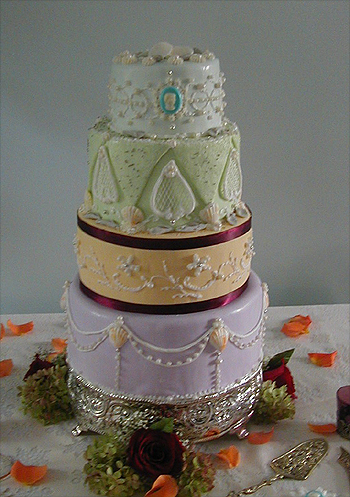 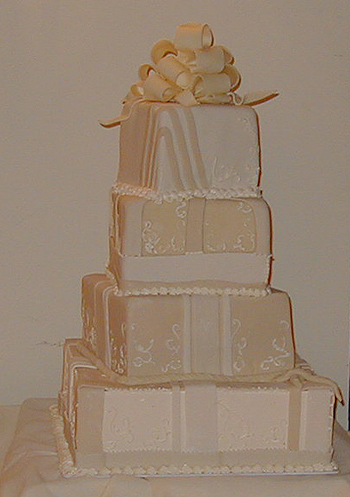 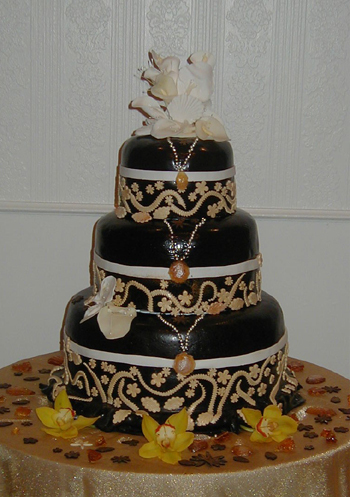 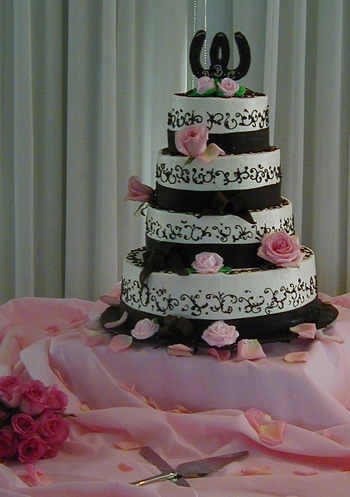 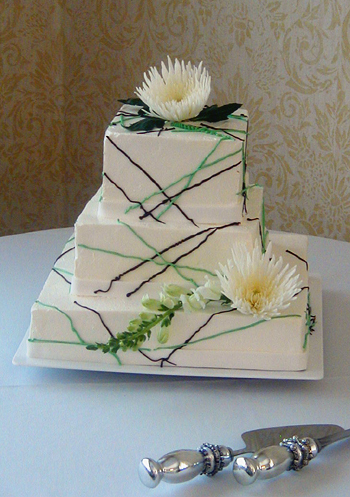 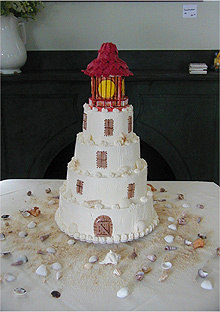 Custom cake prices range from $8.00 per person and up, depending on the complexity of the design. 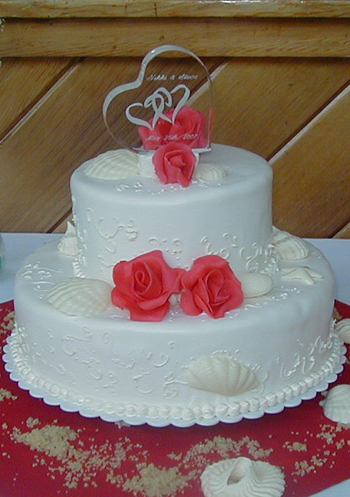 All flavor and fillings are included in this price range. 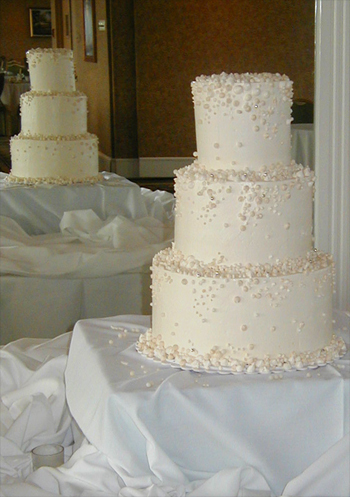 Please call for additional details.